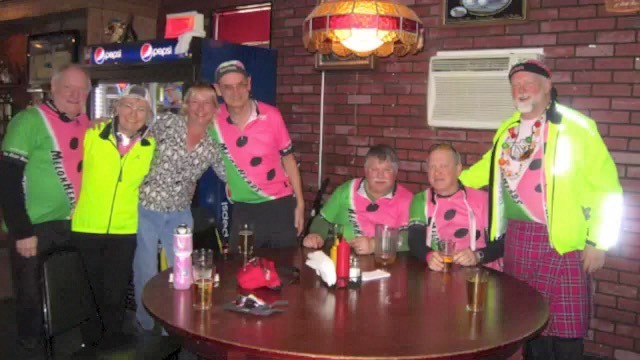 MelonHeads were “All Fired UP” �for Spring Ride on Iowa City Trail System. What a great day to join Team Fez for their Annual Spring Ride in Iowa City Area. �Riding the newly expanded Iowa City Trails is a great experience and fun way to enjoy Spring Riding. �And while the downtown area was pretty dead due to Spring Break, MelonHeads did their best to liven it up. �What a great way to celebrate the Vernal Equinox.